There is SO much to experience and admission is free! This Spotlight is sponsored by Gamuda Gardens. 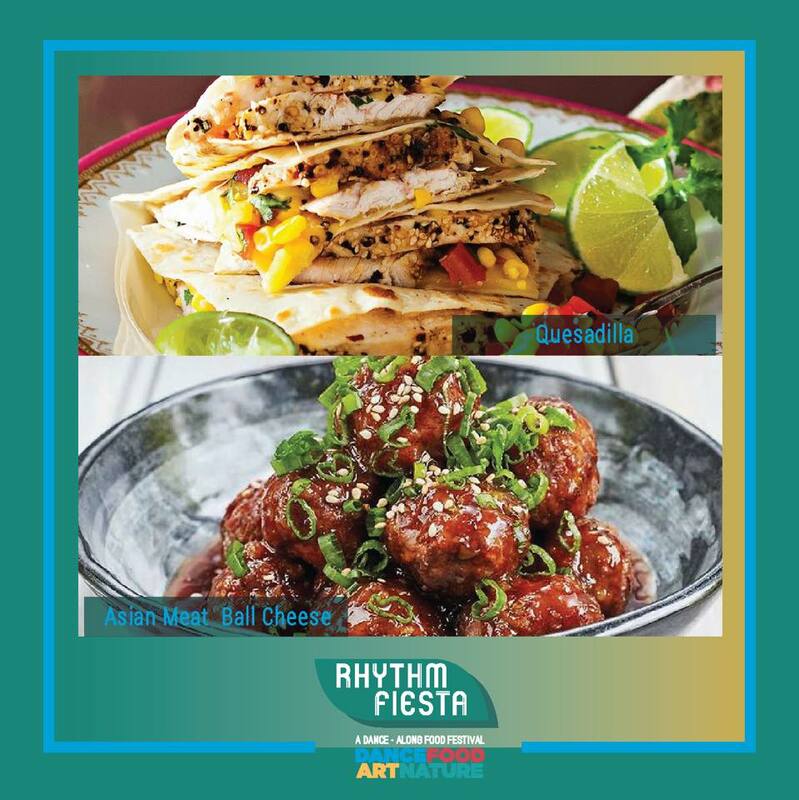 Treat yourself to a contemporary dance-along food festival with Rhythm Fiesta! 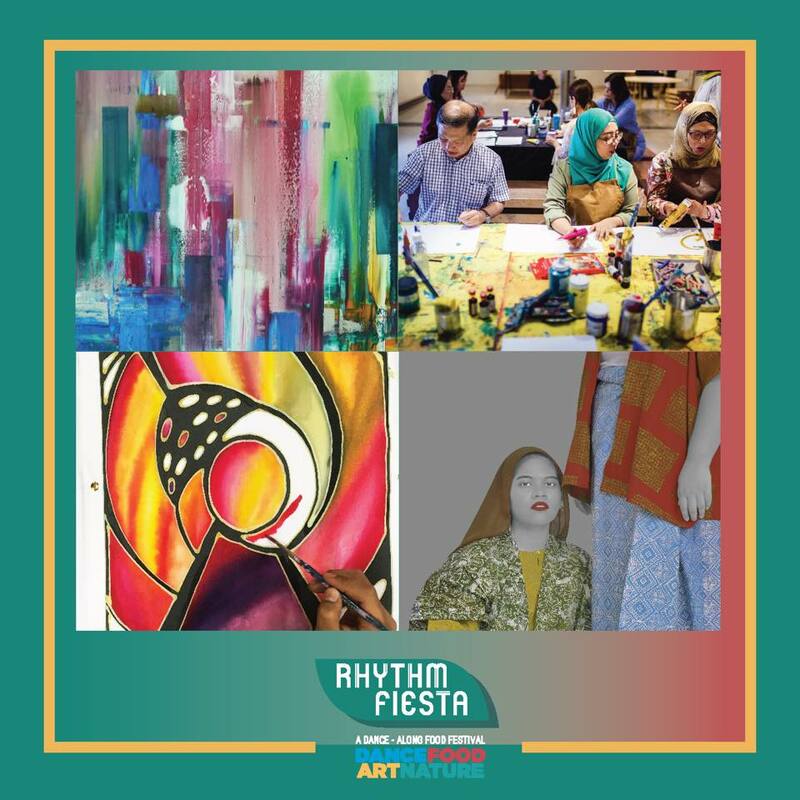 The first of its kind, Rhythm Fiesta celebrates dance, food, and performing arts with nature as its backdrop. Join a fun 45-minute dance session with simple and easy to learn steps, a live gendang performance, and professional dancers on stage. 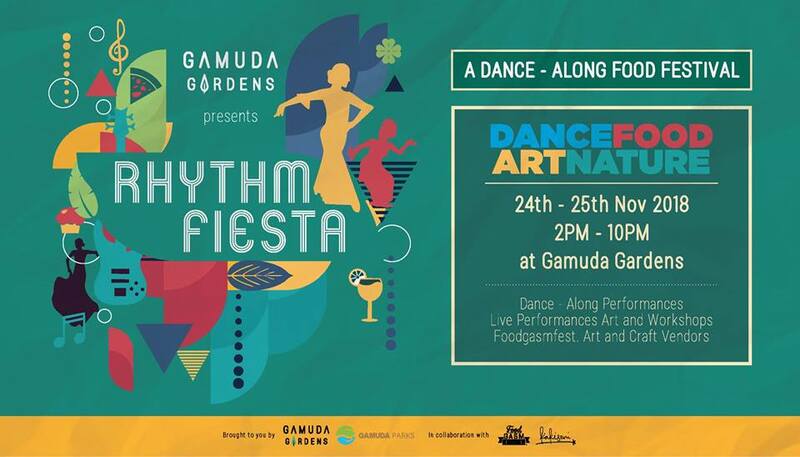 In addition to the dance-along that will be held next to the beautiful Majestic and Laguna lakes at Gamuda Gardens, you can also enjoy a variety of authentic and contemporary food by Foodgasm Fest, arts and crafts booths, workshops and art installations by Kakiseni, nature and environmental booths and workshops by Gamuda Parks, and lots more! 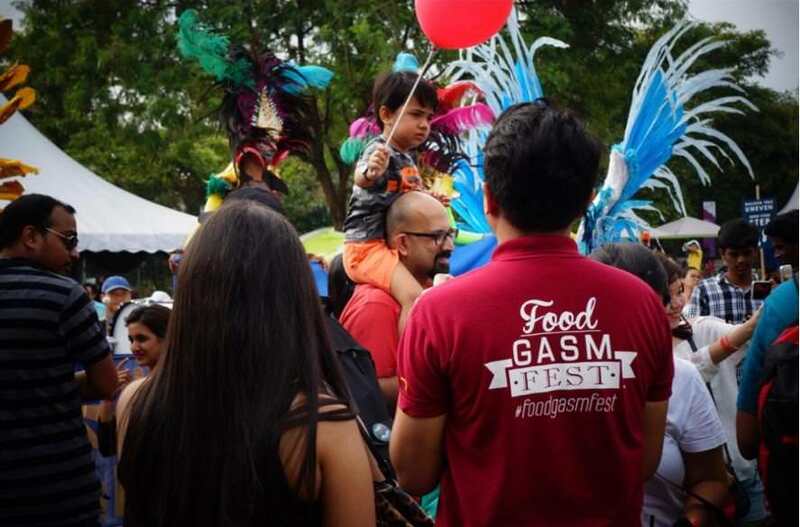 Enjoy over 100 dishes to choose from by over 30 food vendors and food trucks, carefully curated by Foodgasm Fest. 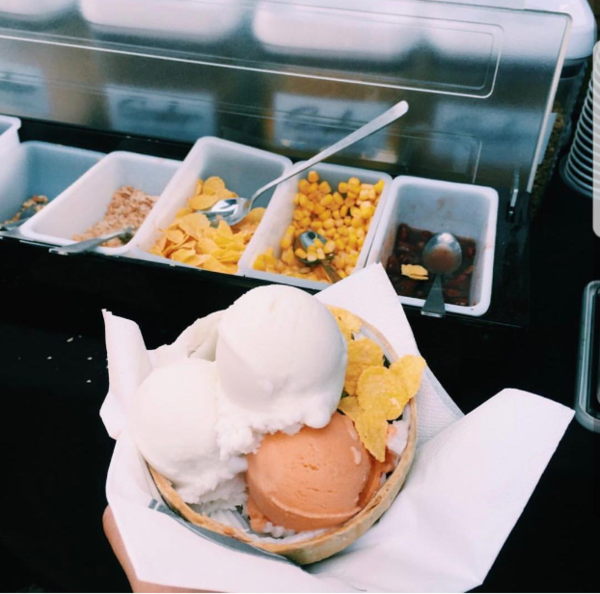 Get Mexican food from Chefpatrol, salted egg salmon skin snacks from Adiicto Salmon Skin, coconut shakes from Harris Coconut Hub, mango cheesecake from Kulacakes, takoyaki, roasted chicken, meatball nachos, homemade burgers, doughnuts, and so so so much more! 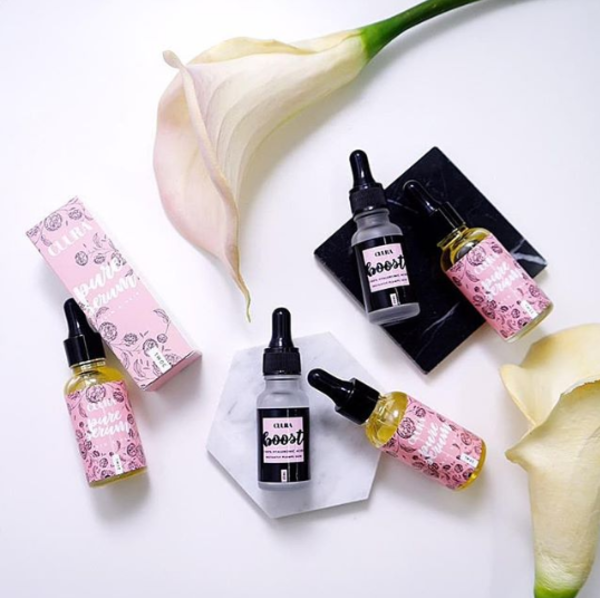 From fashion brands and skincare, to home decor and henna services, you'll be spoiled for choice at this artisanal market! 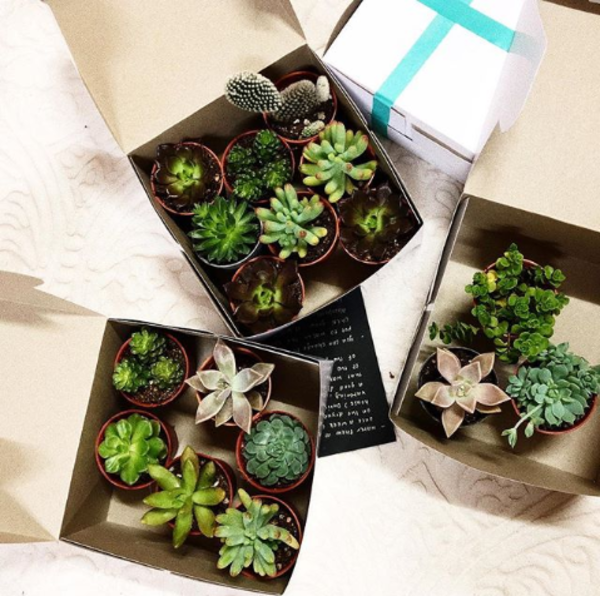 Shop for women's apparel at Klambi KL and AryaKL, pick out gorgeous succulents and terrariums from Berrykinn and Home by Nature, treat yourself to organic skincare with Cuura Skincare, and much more! Get messy in this Batik Workshop led by Sharina Shahrin. With locally sourced materials from Kuala Terengganu, you'll get to learn the history, watch a live demonstration, and enjoy a hands-on experience in creating your own batik masterpiece! Explore different drawing techniques with Shan Shan Lim Studios. 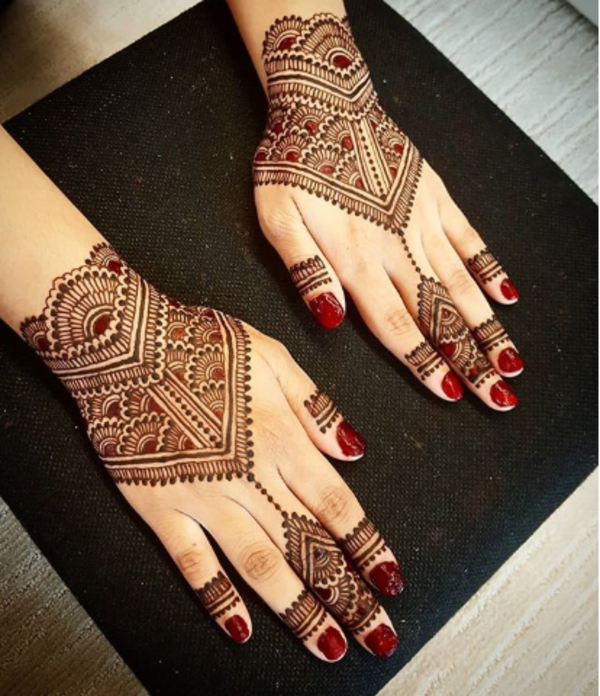 Learn mark-making on various mediums and have fun while creating something completely unique. The "Oven Hero" will be sharing his special recipes for Asian meatballs and quesadillas. 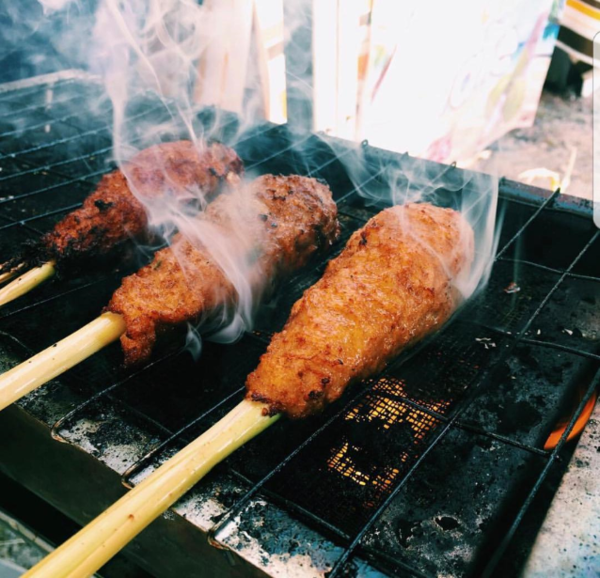 Learn culinary tips and tricks to make yummy noms on your own! 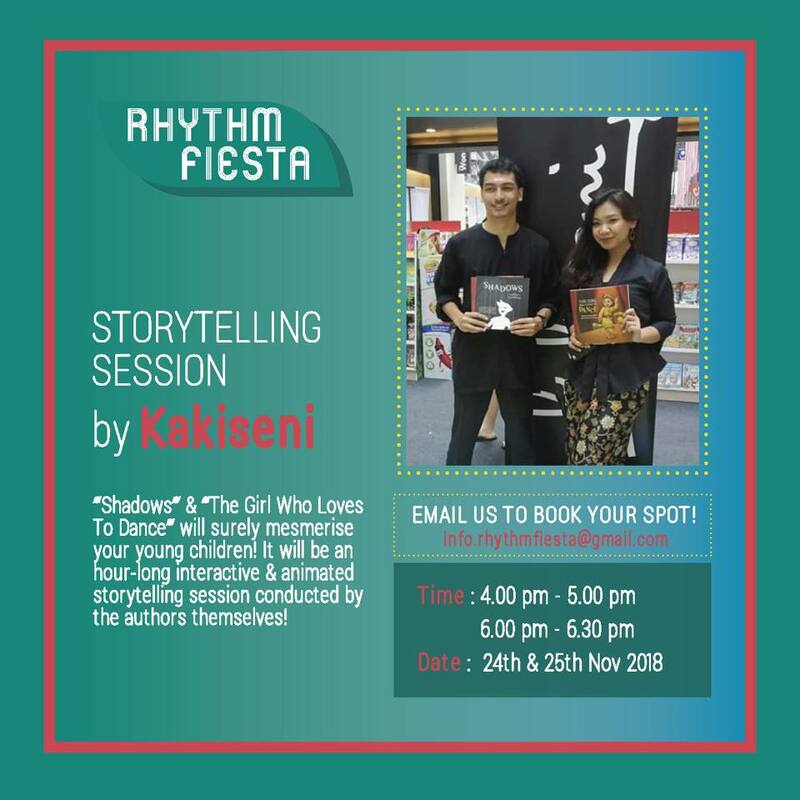 Conducted by the authors themselves, your little ones will be enchanted and mesmerised by watching these stories come to life! 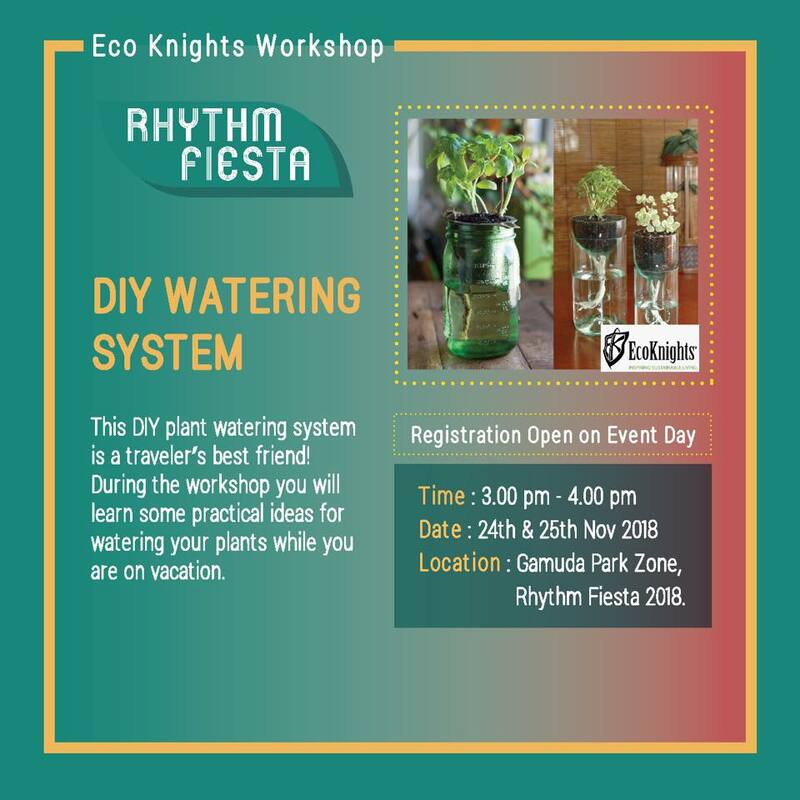 Led by Gamuda Parks, an environmental initiative by Gamuda Land, learn and participate in cool workshops and activities that promote nature and the environment! 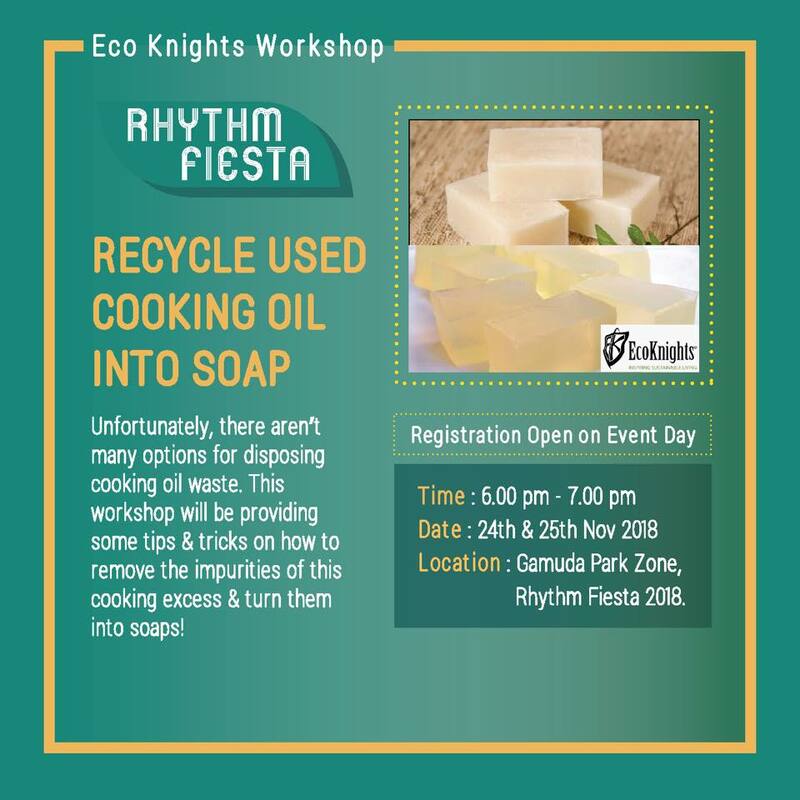 Avoid unnecessary waste by learning how to recycle used cooking oil into soap! 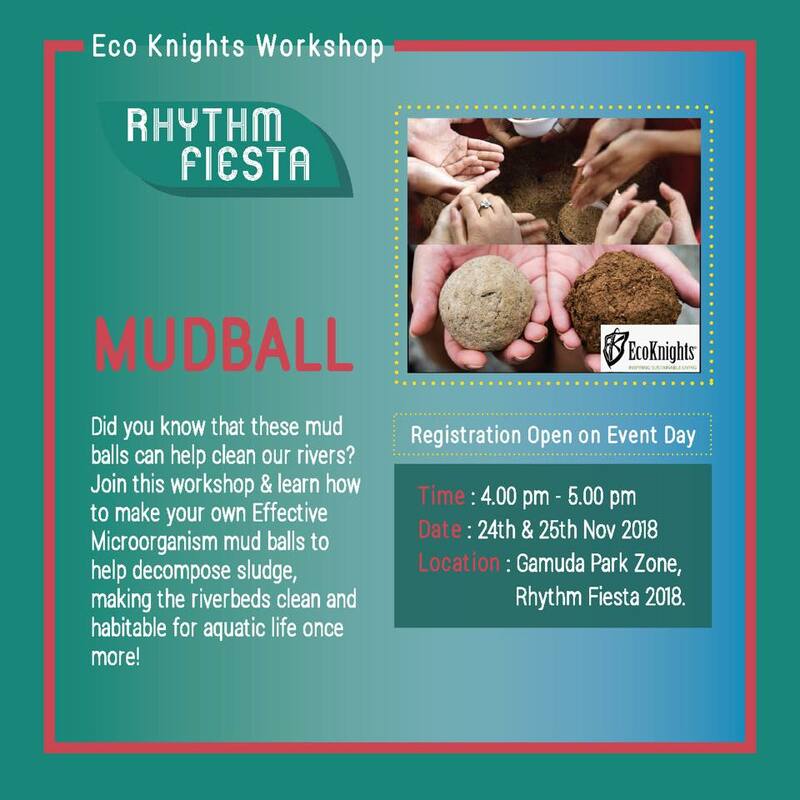 Join a workshop that teaches you how to create mud balls. 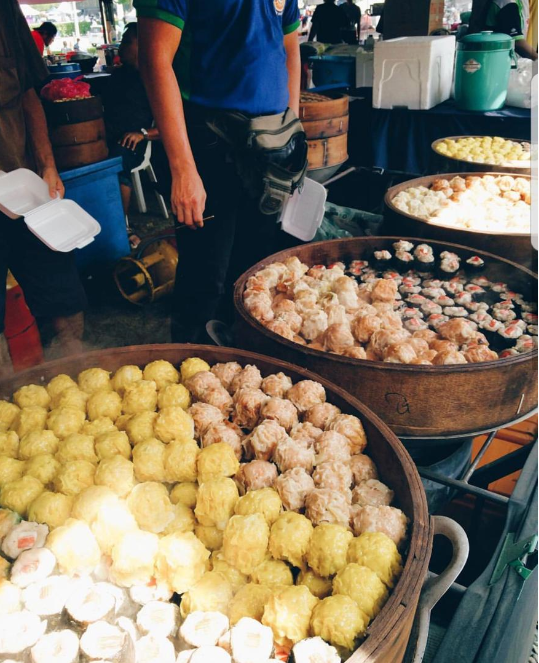 These mud balls can help clean our rivers and keep them habitable for aquatic life. Learn how to care for your plants even when you're away by building a DIY watering system. 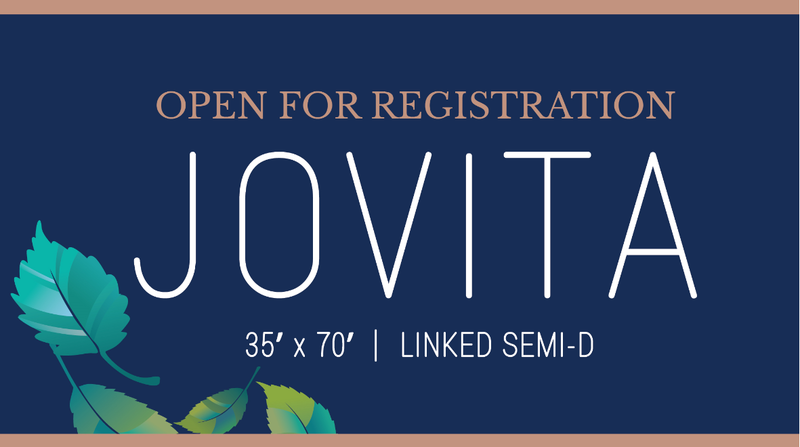 Gamuda Gardens’ first Linked Semi-D JOVITA is now open for registration. 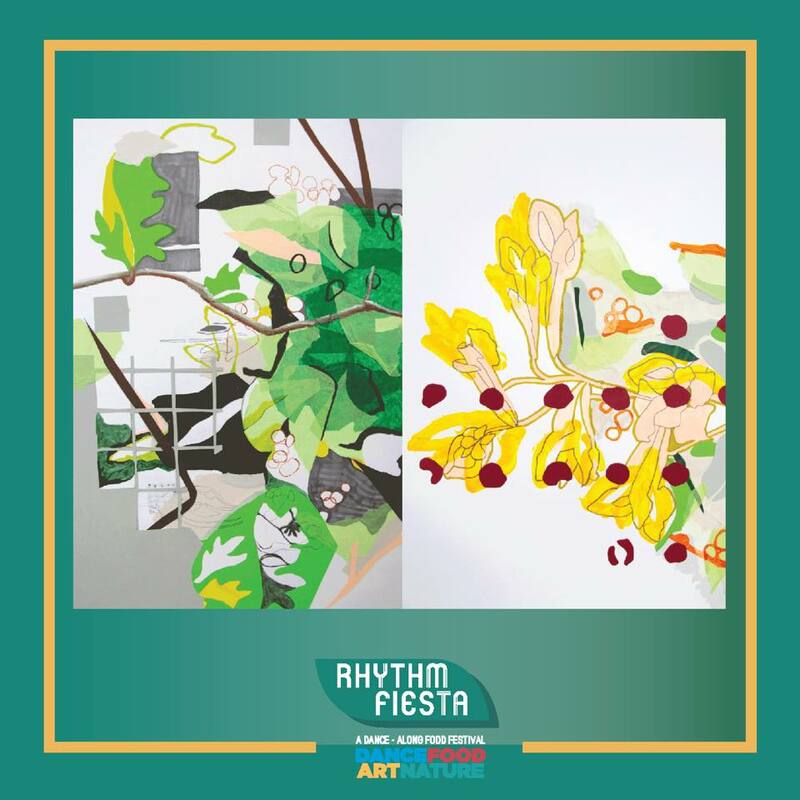 With its side garden and patio, courtyard and multiple facades to choose from, come and register your interest and view the show unit at Rhythm Fiesta. 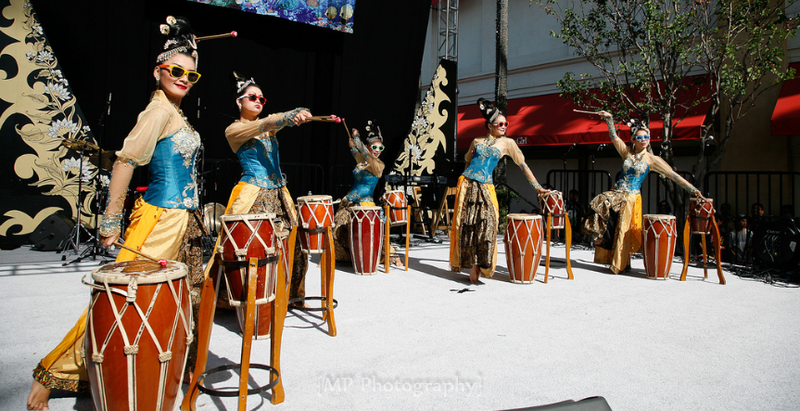 At Gamuda Gardens, the town is the community. A town where you’ll get to know your neighbours, create memories, grow up and grow old in. 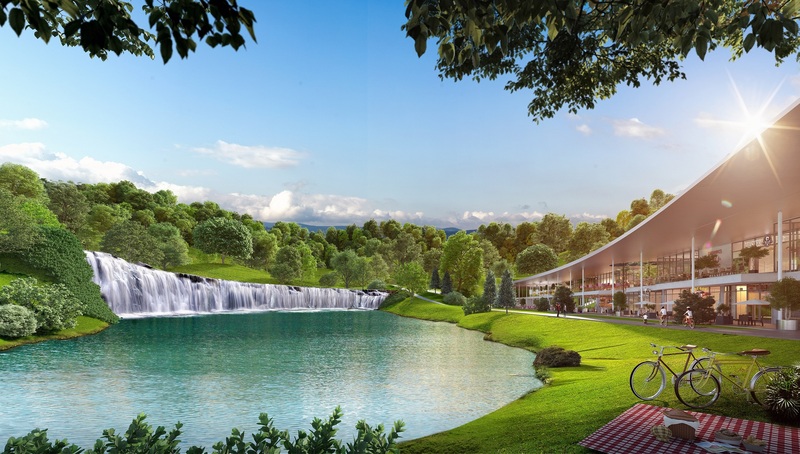 The upcoming xploRia with its outdoor activities such as a Downhill Luge, glamping sites, an indoor Water Theme Park, and Playscape, will make Gamuda Gardens a destination to visit. You won't have to worry about leaving Gamuda Gardens, as it will have everything you need, including a destination mall, F&B outlets, wellness centres, and even several private and public schools in the vicinity. Gamuda Gardens is easily accessible with the interchange between the North South Highway, LATAR Expressway, and the Guthrie Corridor Expressway, making it a breeze to get to. Head to the Rhythm Fiesta on the 24 & 25 November for a great weekend out with the family this month! Life would be immensely boring without them. 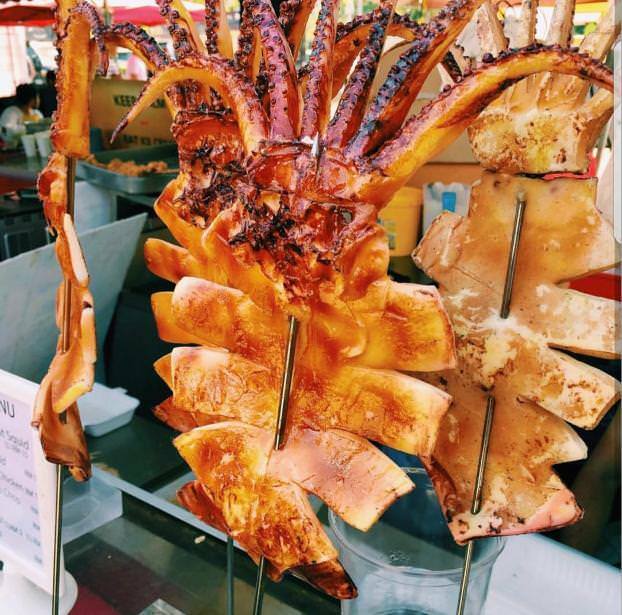 Shop, eat, drink, and be merry in Hong Kong! We could see 20% of our electricity being generated from renewable sources by 2030.